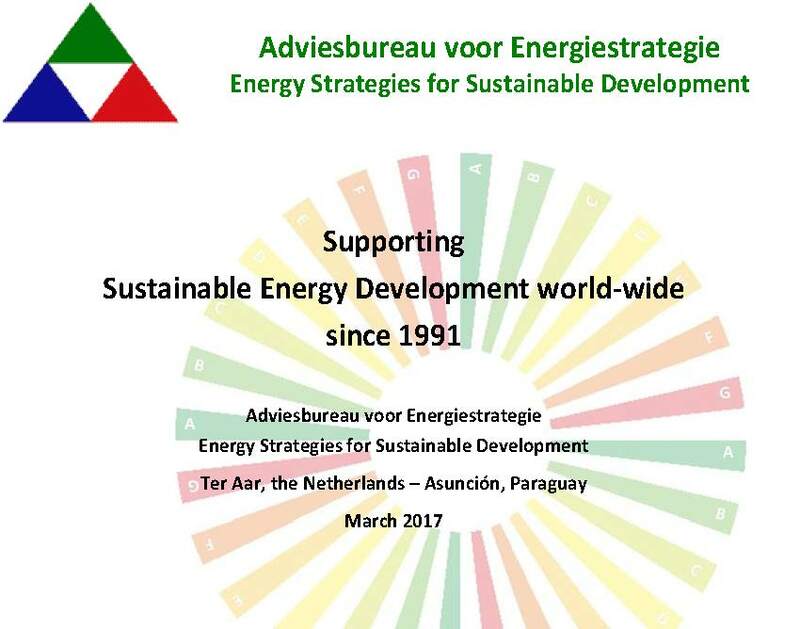 On behalf of the World Bank, Energy-Strategies develops an implementation guide for the national energy efficiency S&L programme of Panama. 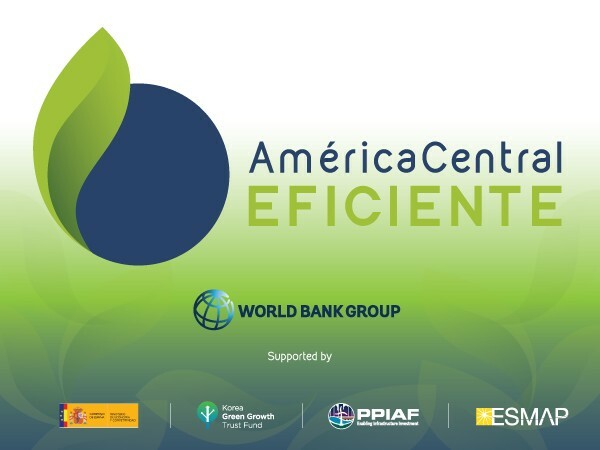 Energy certification and labelling is the next step to achieve energy efficiency of non-residential buildings in Mexico, in cooperation with GIZ and CONUEE. 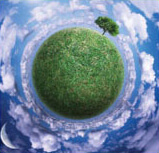 Supporting Sustainable Energy Development world-wide since 1991. On behalf of OLADE, ESENERG assists Belize and Grenada to develop their national energy agendas. 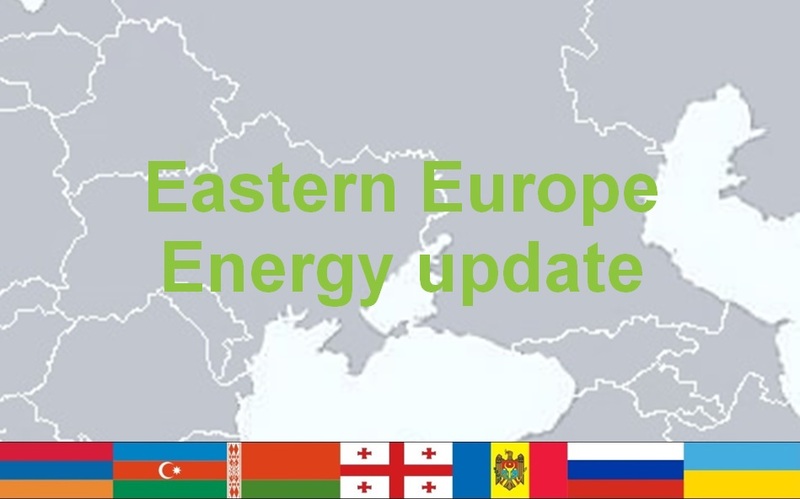 Energy-Strategies cooperates on the transposition of the EU ecodesign legislation and regulations in Ukraine.